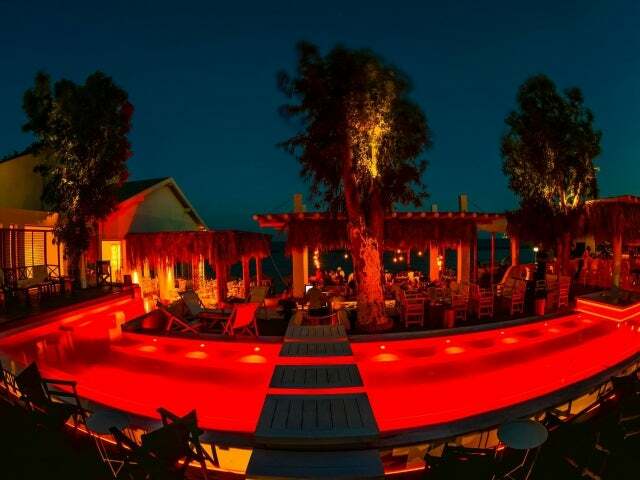 A seaside venue known for great food, tasty drinks, and sizzling nightlife, La Isla may just be the hottest place on Cyrpus' ultra cool beach bar scene. Obviously, you’ve come to Cyprus to hit the beach. And while sun, sand, and sea is definitely great, there’s one other thing that has to be in place to make the scene complete, and that’s a great beach bar. Enter La Isla in Limassol. 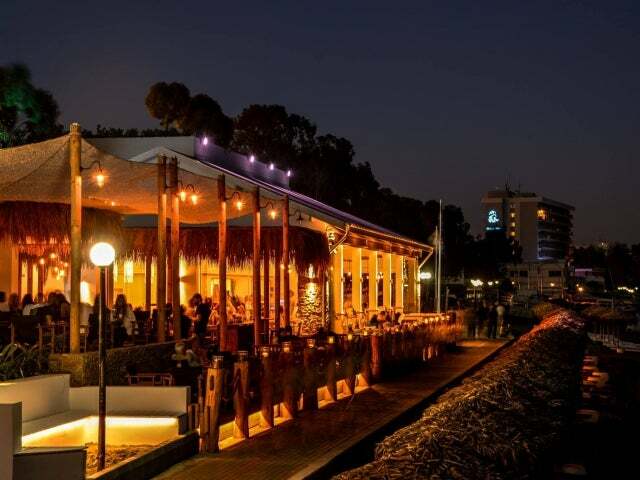 A chic-yet-casual beachside bar serving up sizzling food and cool drinks all day, La Isla prides itself on also keeping the party going well past sunset at night. Light colors and simple decor abound at La Isla (think whites and light woods, palm-thatched roofs, and nautical rope), with the backdrop of teal blue sea providing an incredible contrast. Food is light and perfect for the location with creative light bites like baked Camembert with honey & passion fruit caviar and a cool strawberry gazpacho catching our eye. It’s the cocktails that bring everyone to Isla though, and they are a fun and refreshing collection skewing to the tropical side of things, with a wide variety of premium spirits used as a base. Whether you choose to take your drink to the sun-loungers, sit in a stylish chair and admire the sea, or hold them high in the air while you strut through past pool in your best bikini or trunks (oh yes, there’s definitely a pool), you are destined to have a great time.